Here’s one endorsement that probably won’t go on a Trump 2020 button: John Oliver has dubbed Donald Trump “the Harvey Weinstein of Presidents” over a White House change to a health insurance mandate, which now provides a loophole for companies to avoid subsidizing employee birth control medication. That Weinstein comparison isn’t a favorable one — especially not these days. On Sunday, the disgraced Hollywood mogul was fired from the studio he started 12 years ago with his younger brother, Bob. 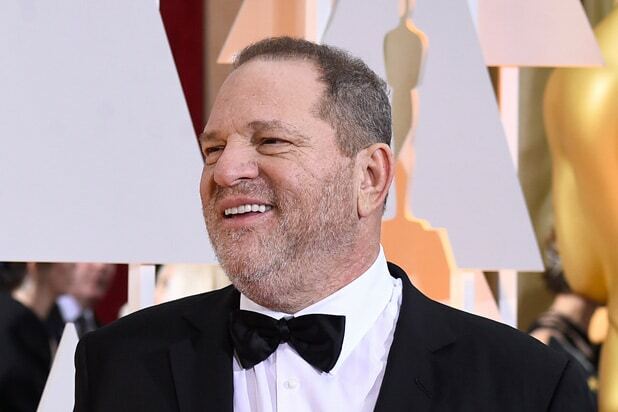 The Weinstein Company has been under intense pressure since The New York Times broke an investigative story on Thursday detailing three decades of sexual misconduct, including accusations that he propositioned actresses and harassed female employees. Harvey had initially taken a leave of absence, but he won’t be returning. The stories still coming out against Harvey Weinstein are getting worse and worse. Watch the “Last Week Tonight” video above.